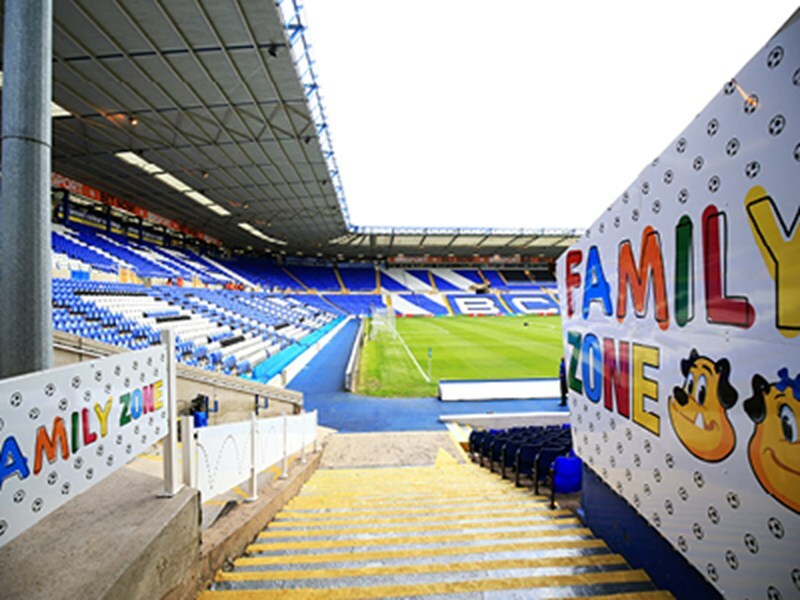 Go behind the scenes at St. Andrew’s and meet a Club legend! 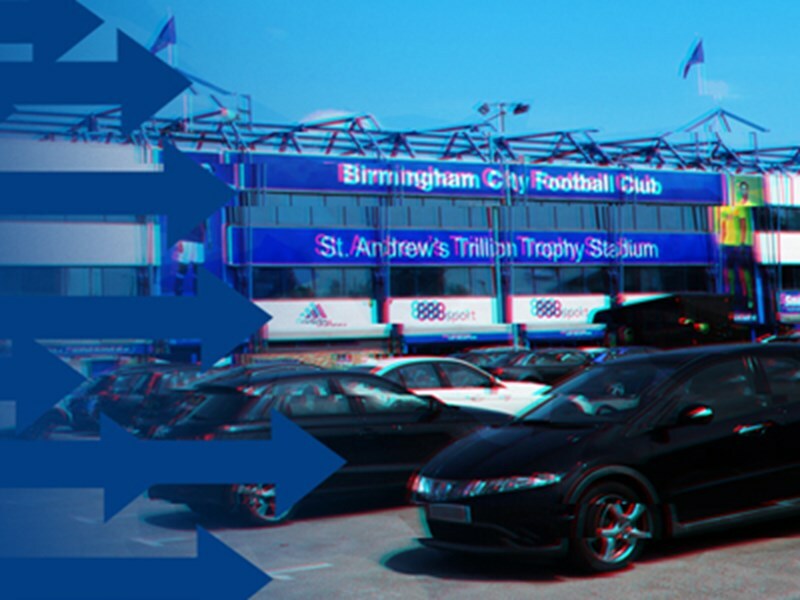 Enjoy a tour of St. Andrew's with former skipper Joe Gallagher. 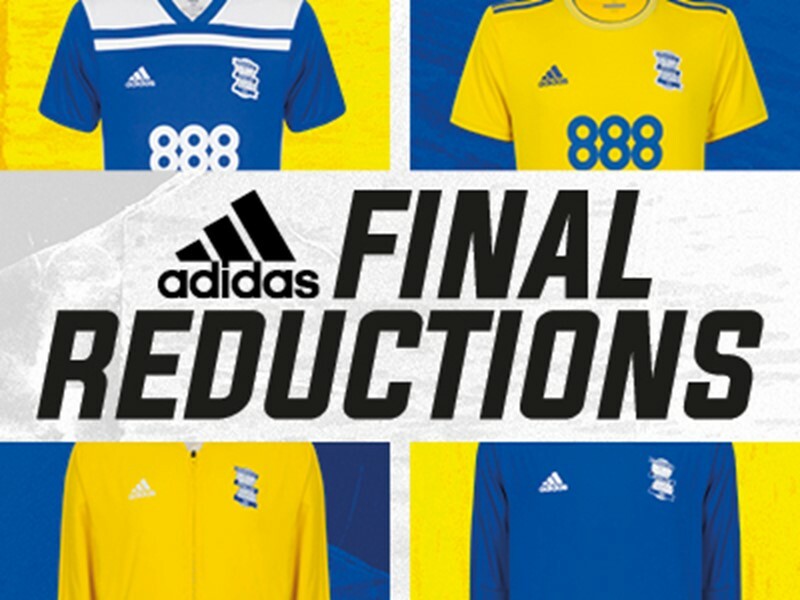 For two days this December, Club legend defender Joe Gallagher will share his tales and take you on a journey around St. Andrew’s. Gallagher, who was first chosen as Blues captain at the tender age of 19, made 335 appearances, scoring 23 goals over 11 years for the Club. The England B international was ever-present for Blues and his service to the Club was rewarded with a testimonial against Aston Villa. Gallagher was regarded as one of the finest defenders in England and with defensive partners such as Roger Hynd, Kenny Burns, Colin Todd, Garry Pendrey, Kevan Broadhurst and Malcolm Page, this is the perfect opportunity to ask your questions about the club and players, past and present. 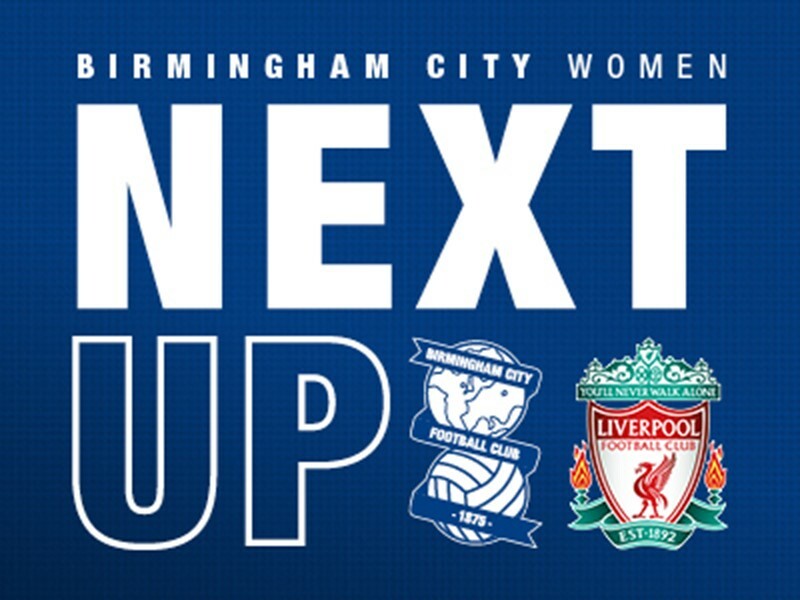 Visit: St. Andrew's Ticket Office, Call: 0121 772 0101 option 2 or online here.